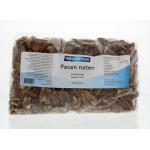 We sell high quality natural raw nuts. 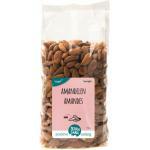 Nuts are very rich in good nutrients and have especially good fatty acids. 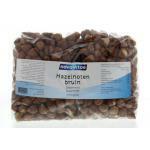 Raw nuts are even more healthy because they are not heated above 42 degrees and therefore contain more nutrients, like enzymens, which are needed for good absorbtion of vitamines and minerals. 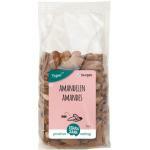 These unprocessed nuts are not only very tasteful but also healthy and a good addition to a health conscious diet. 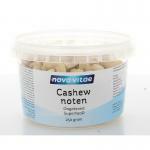 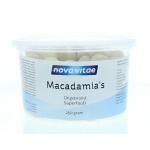 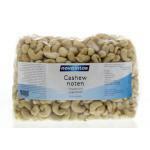 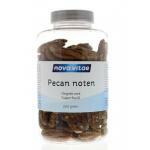 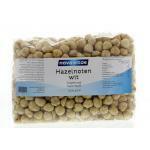 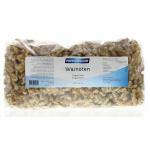 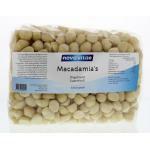 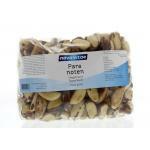 For the people looking for Raw nuts, we also sell many other raw food products and biological foods of high quality.